Is natural hair the right choice for me or not? It’s a question that more and more ask themselves. And the appeal? 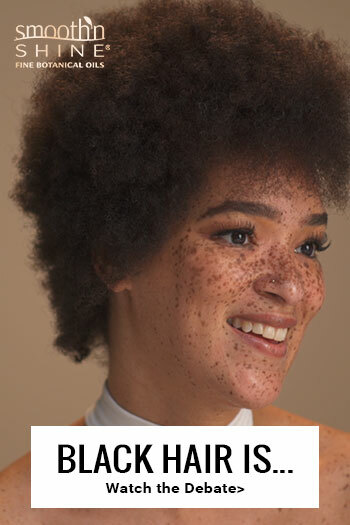 Well, it spans a variety of reasons: health (hair and body), styles (if the bouncy, lush curls of vlogging YouTubers won’t get you, Pinterest surely will), and even, politics (cue, “I’m Black and I’m proud”). It’s by no coincidence, the natural hair community has multiplied in droves in the last decade, shamelessly solidifying its beauty and existence. 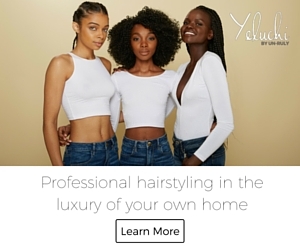 And while the acceptance of the natural kinks and curls that define Black hair has hit new heights, they are still some within the Black community who struggle with the idea and/or execution of wearing their hair in its natural state. To be fair, the journey of a newly natural can be as nerve-wracking as the question that serves as its catalyst; life-disrupting wash days, endless product trials and just about any scenario imaginable that will leave you uncomfortable, unsure and simply, disenchanted. Not everyone is ready to face such self-imposed aggravation. Or maybe, they are. Opting to don your hair as is does not always have to be paired with turbulent emotions and despair. Like everything in life, it’s a nuanced affair. Here are three key considerations to keep in mind while asking, “is natural hair the right choice for me”? Silk presses and blowouts for those who prefer straight looks. All the same, the use of heat should be approached with caution. Limit the use of heat to twice a month and use reputable products that offer thermal protection. Protective styles (braids, weaves, twists, etc.) are a great choice for people who prefer not to constantly style or bother with their hair on a daily basis. Styled textured hair (twist outs, braids outs, pompadours, buns) for you nonbelievers who aren’t aware that textured hair can be styled in a myriad of ways sans heat. The possibilities are endless, and the point is simple. 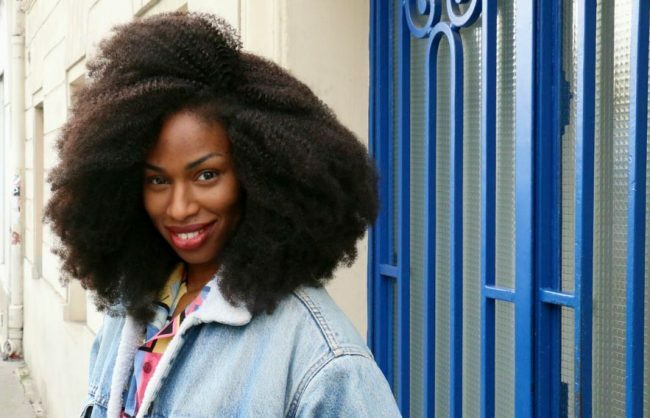 Natural hair could be a perfect fit for you regardless of your preferred style. Time and Managebilty: Your Hair Regimen Is What You Make It! Time is time. Loosely translated, time is money and in today’s hustle and grind it is not to be wasted, especially on the nitty-gritty of natural hair care and styling. Sure there’s a definite learning curve in the case of styling and caring for natural hair. However, in most cases, textured kinks do not warrant absurd hair maintenance and routines. Here are a few common ways, naturals find the time to reclaim their time. Moisturize, moisturize, moisturize! The most effective approach to a quick detangling session or manageable hair is a healthy balance of moisture retention. Braiding, twisting and overall styling sessions become a breeze! On average, twice a month wash days are just enough. Anything more could lead to essential oil stripping (keep tip#1 in mind) and anything less could lead to hair follicle blockage, where moisture and key nutrients aren’t able to penetrate the hair. If you’re looking to cut your wash day in half, sectioning hair while washing is as simple yet efficient tip. When possible, do invest time into protective styles that require low manipulation. Braids of all kinds, weaves, and twists apply. Such styles demand three-plus hours to install, however, consider the time saved in the subsequent weeks that follow. You’ll find yourself grateful as you beat the clock during your morning routine. Keep in mind, one of the appealing aspects of natural hair is the ability to tailor your regimen to fit your lifestyle. Explore your options and do what’s right for you given the time. How Much Does it Cost to be Natural? 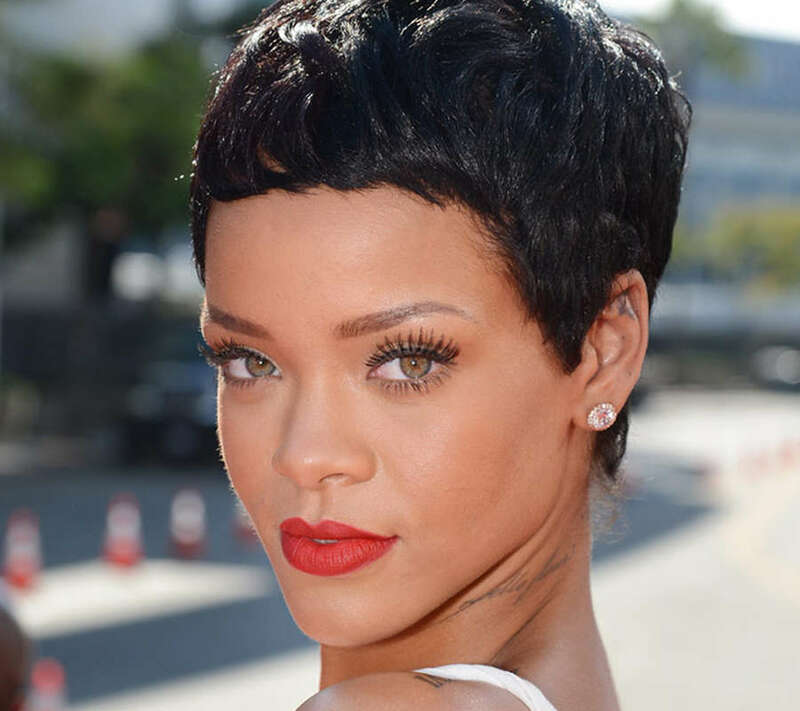 The question of how much it costs to maintain natural hairstyles is a misleading one. It’s like asking how much it costs to eat breakfast and get dressed every day? If you’re eating caviar and wearing designer clothing, then the cost obviously goes up. The same goes for natural hair products. You can treat yourself to expensive natural hair products like Jane Carter, Shea Moisture, or Carol’s Daughter, but you don’t need to use them everyday. Raw ingredients like shea butter, castor oil or any essential oils can be just as powerful as name brand products at a fraction of the cost. For protein-based treatments, try eggs or avocados. For a rinse, use apple cider vinegar. The possibilities are not only endless but also affordable. Another concern to consider about natural hair are the salon visits. Natural hair salons can be costly, especially when routinely visited. It’s no secret that salon visits aren’t cheap if you’re relying on them for styling maintenance such as silk presses, blowouts, twist outs, finger coils, braided styles, weaves, etc. A silk press (basically a blow out that includes a flat iron finish) can start at $85.00 and weaves installs/braids typically cost $100 and up, sometimes more or less based on your location. In this particular case, it is best to be mindful of the quality provided with each salon visit. Do your research. Find out what kind of products and styling tools are used. The more high end, the better. In other words, if you’re paying an arm and leg be sure you’re receiving top-notch care and service. All the same, investing in quality styling tools to be used at home but keep in mind the quality of the outcome will directly correlate to your own personal skills. Luckily, we recently sat down with stylist to the stars (like Gabrielle Union, Kerry Washington, Lupita Nyong’o), Larry Simms for a breakdown on the dos and don’ts. Find out more here. The bottom line is being natural can be costly if you take the expensive route by using pricey haircare lines and salon visits, but inexpensive whole natural products can give you a near-professional quality result as long as you know what you’re doing. It all comes down to your budget. The hard reality of choosing a natural hairstyle, unfortunately, includes understanding the bias and perception of the world around you. 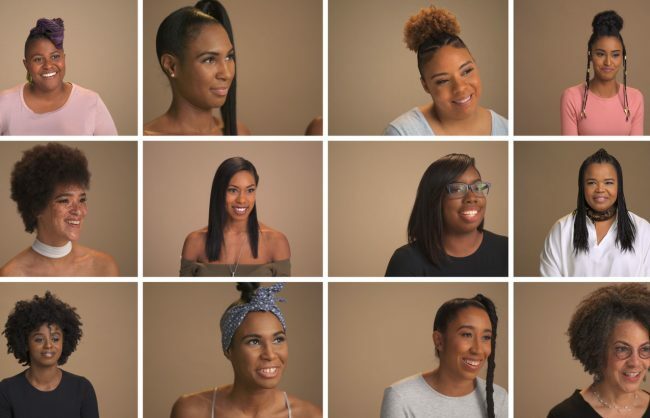 Despite rapidly changing attitudes and cultural norms, women of color must be cognizant of (not accepting of) how a natural hairstyle can be negatively perceived by co-workers, friends, and even family. 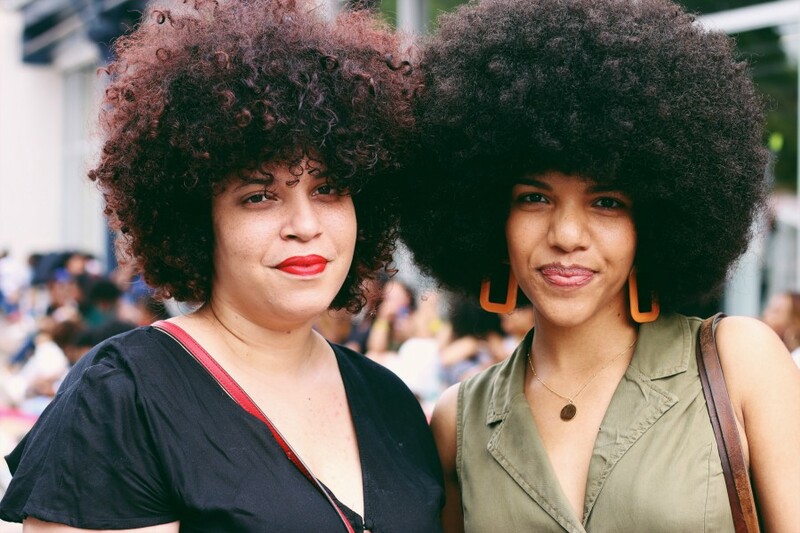 Some people still view natural hair as a stigma, mainly as an expression of nonconformity (intentional or not). However, social attitudes have relaxed considerably over the past twenty years, and a natural hairstyle is significantly more acceptable in 2018 than it was in 2008, and let alone in 1998. If you decide to go with a natural hairstyle, expect attention largely derived from ignorance. People will ask to touch your hair. They will ask if your hair is really clean. You may be unfairly judged because of your hairstyle by those who consider natural hair to be militant or undignified. These can be teachable moments for the people around you, but they will occur and you need to be prepared for them. There is no hard and fast answer to the question, “is natural hair right for you?,” but these factors will allow you to make an informed decision. Issues of cost, convenience, and culture will ultimately lead you to the right choice. Whatever you choose, make sure you stay true to yourself and do what feels right for you.